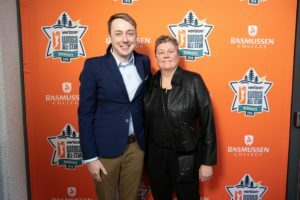 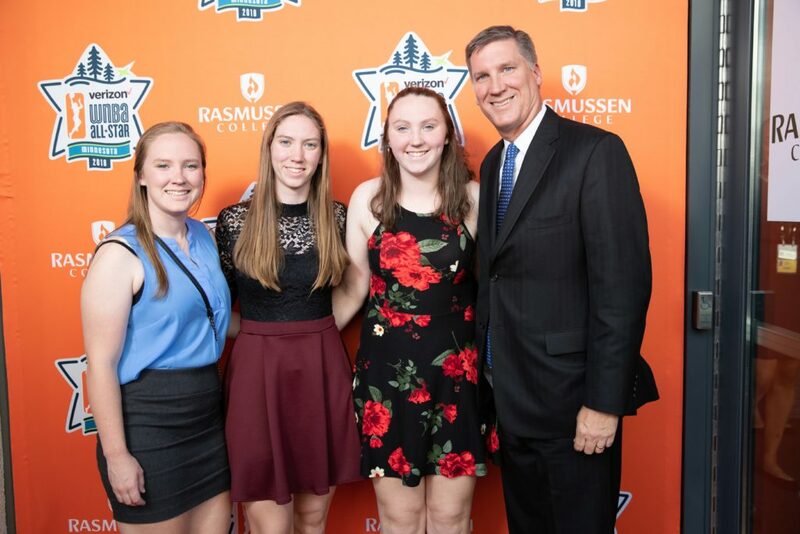 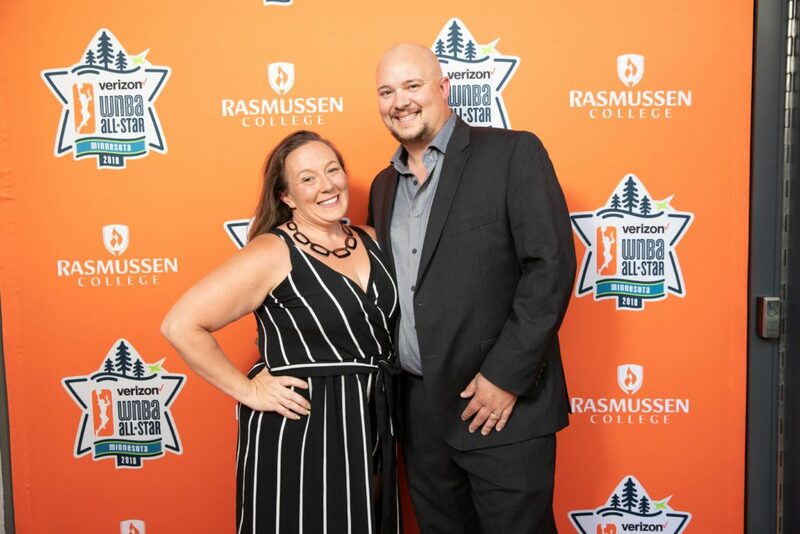 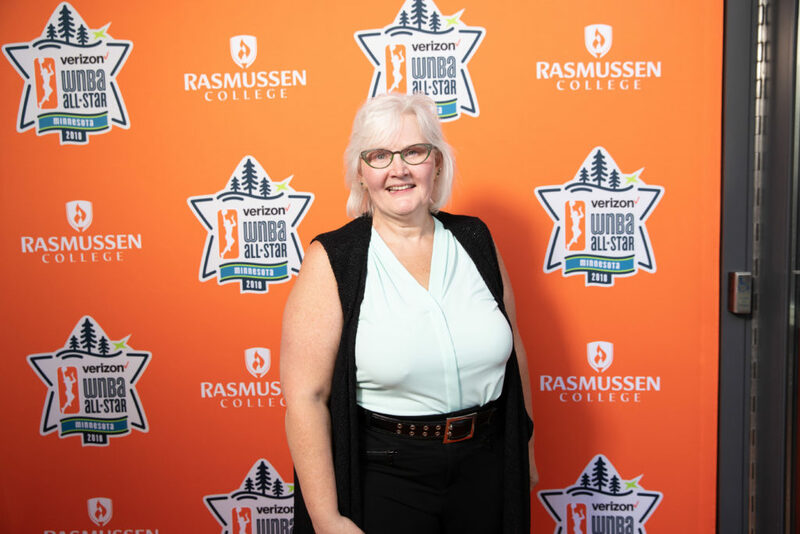 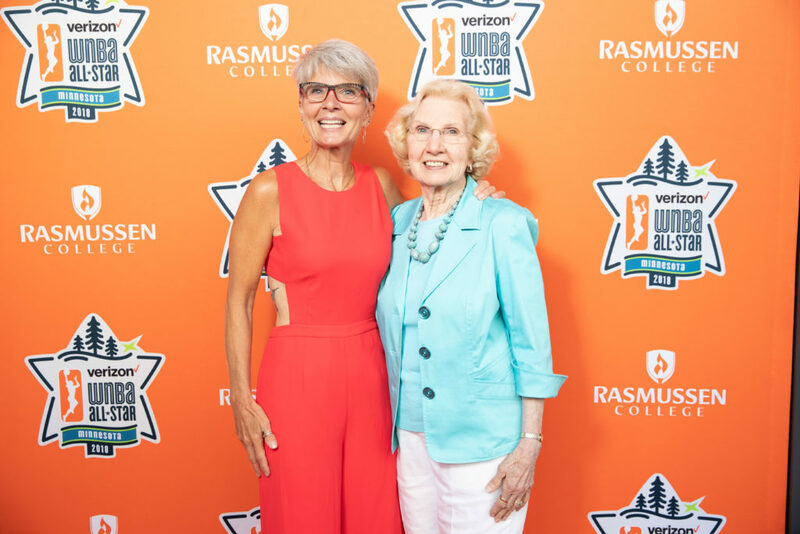 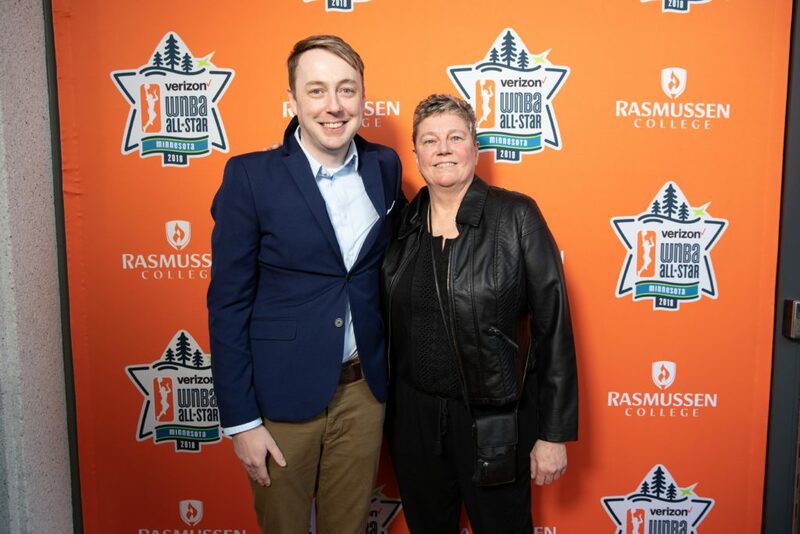 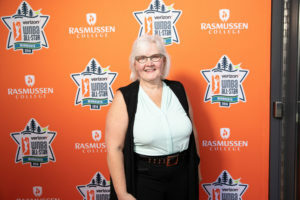 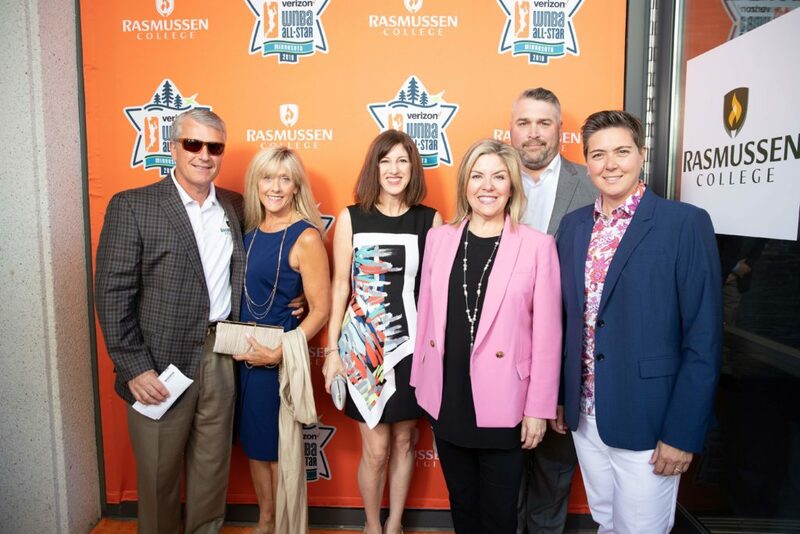 President’s Circle Members were invited to purchase a once in a lifetime opportunity and attend the 2018 All-Star Welcome Reception, presented by Rasmussen College, on Friday July 27th. 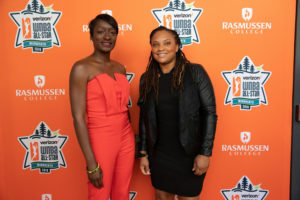 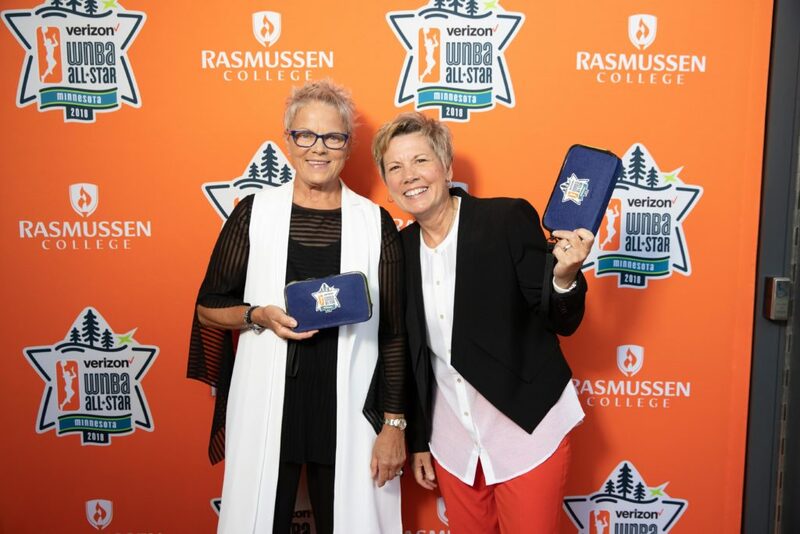 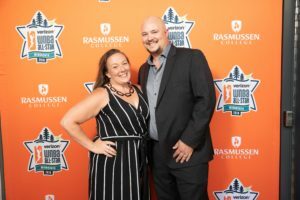 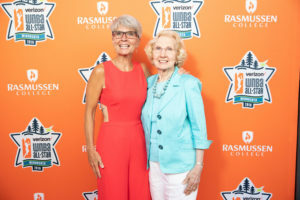 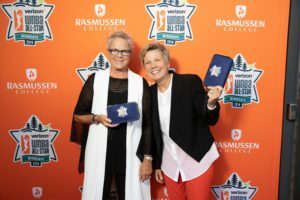 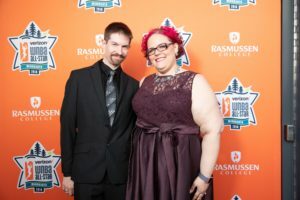 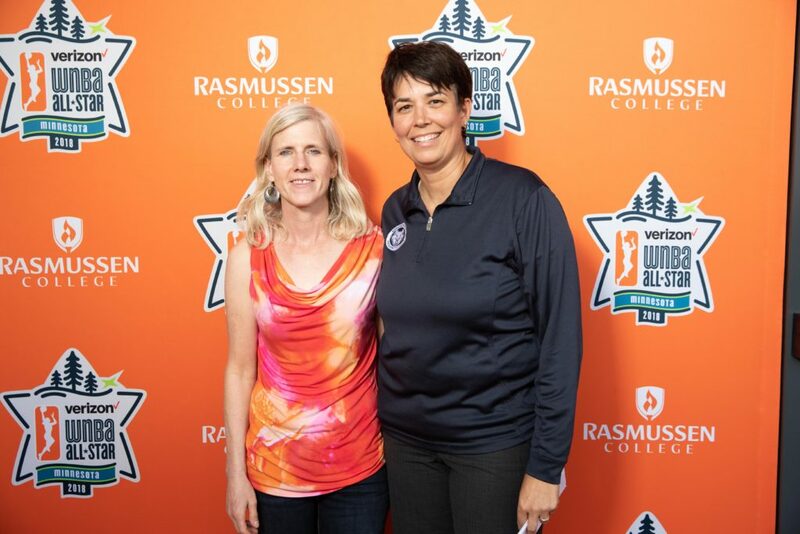 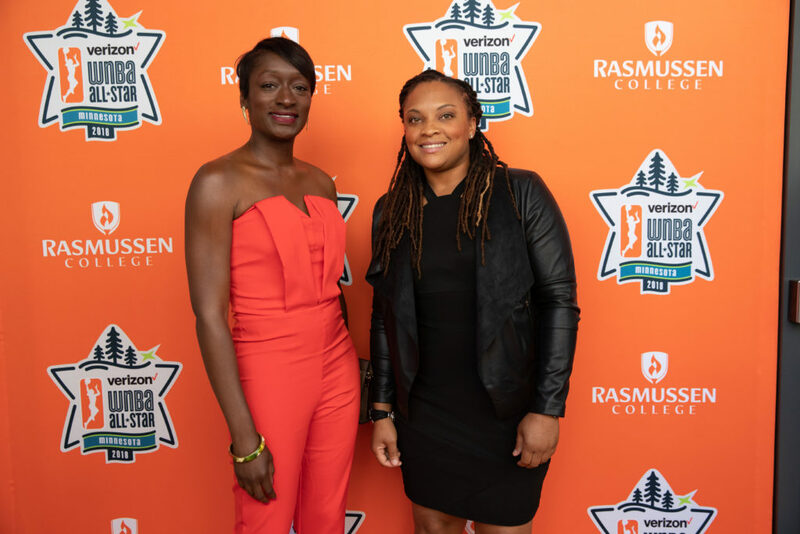 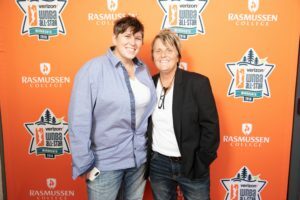 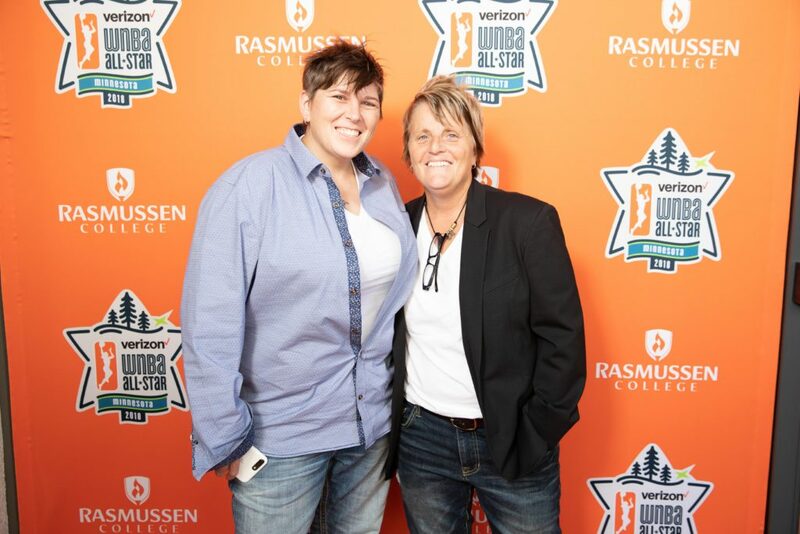 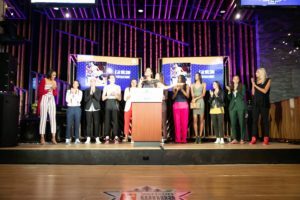 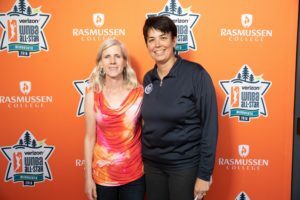 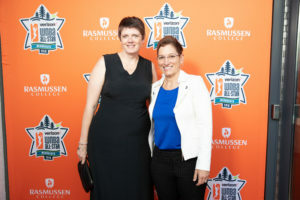 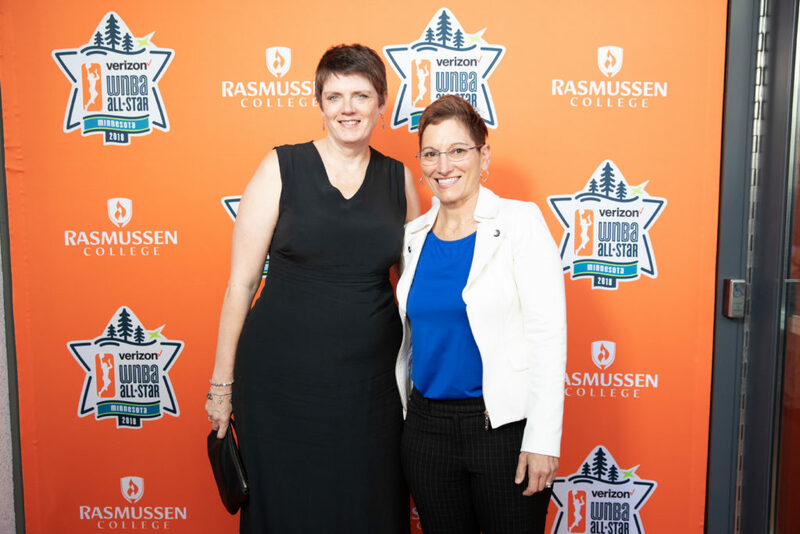 The reception featured access to the WNBA “Orange Carpet,” the opportunity to see ESPN live, a welcome program with league and local dignitaries, and a surprise musical performance by Chase and Ovation. The welcome program featured All-Star player introductions, ESPN talent, and WNBA President Lisa Borders. 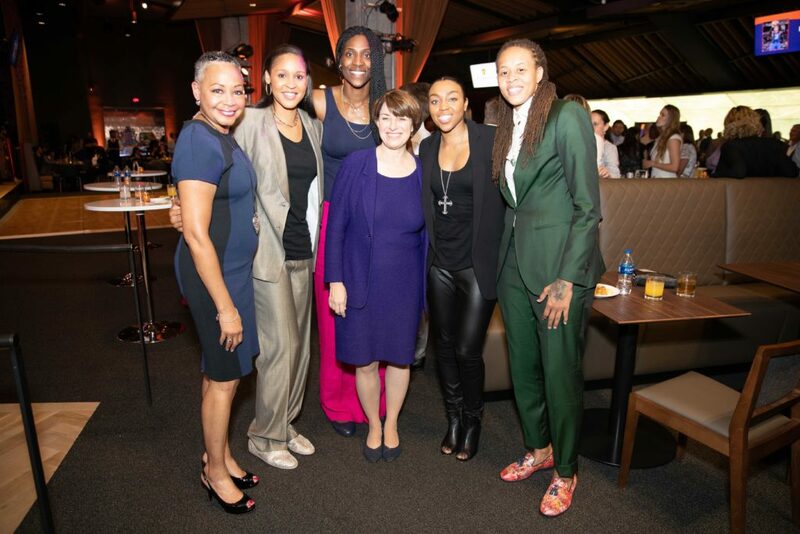 The evening also included an opportunity to meet and mingle WNBA players and coaches. 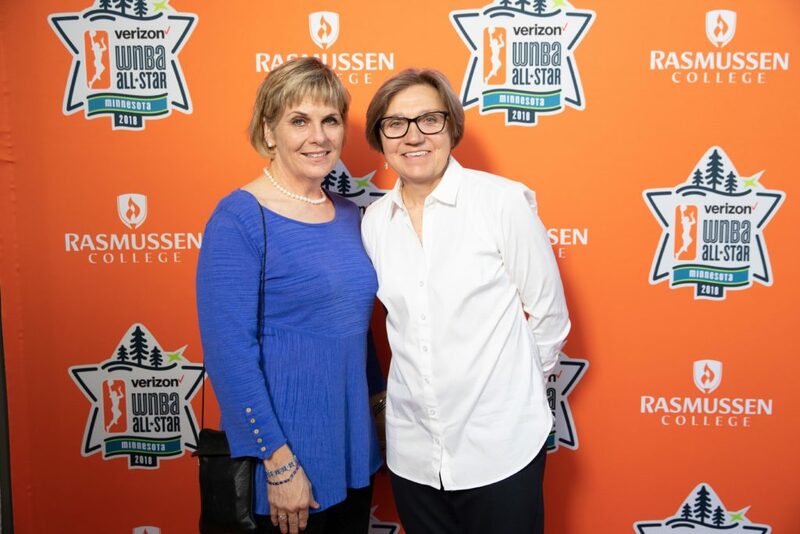 Guests also had the opportunity to partake in the All-Star food and beverage experience crafted by Executive Chef David Fhima and Levy Restaurants.